Nice house, very clean and comfort. Close to shopping area and Asakusa Temple. The space and the bathrooms are great. Loved the kitchen and the comfortable sitting area. 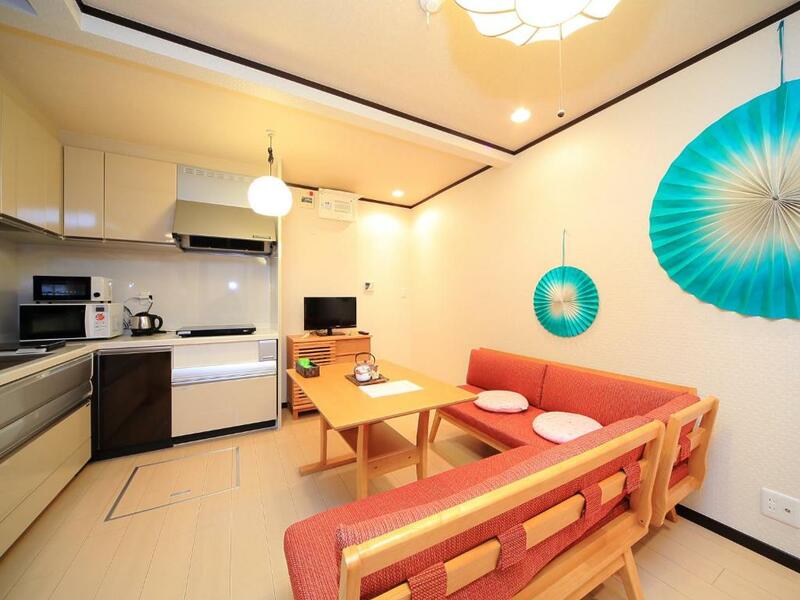 The apartment is extremely spacious by Tokyo standards, excellent and convenient location. Easy check in process and overall superb! Perfect location and great space~ 3 bedroom for us Clean and beautiful inside settlement. Strongly recomend~~! Spacious bedrooms. Two toilets. Location was excellent. Near the metro and also to shopping and sightseeing areas. It took us time to reach the Hostel because we took Asakusa line from Haneda airport. However, the hard work paid off when we stay in this property. It is very nice, modern, clean and comfortable. 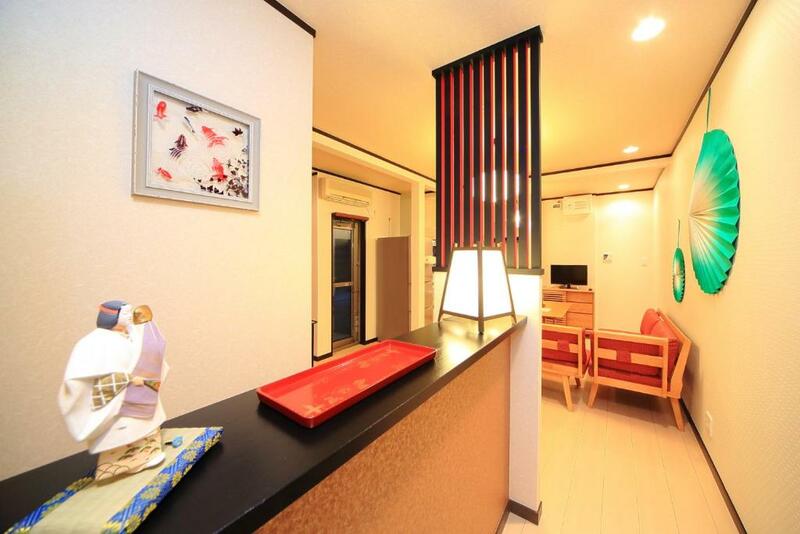 Coto Tokyo Yui Asakusa is a very nice house with 3 bed rooms, 1 bathroom and 2 toilets! If you come in a group this place would be perfect! We made our beds ourselves and I think it’s a unique style and we loved it! 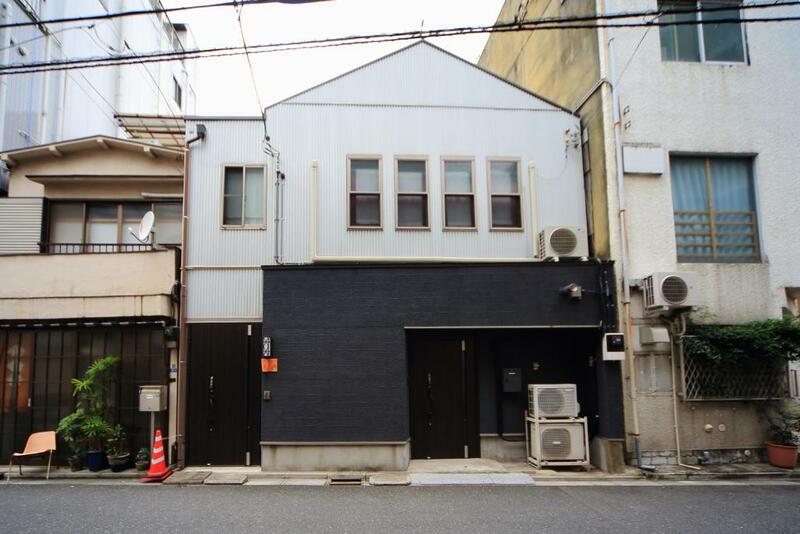 The house is easy to access by the lock outside and it’s easy to find and walk from Tawaramachi metro station. I highly recommend this house to stay and you will love it! 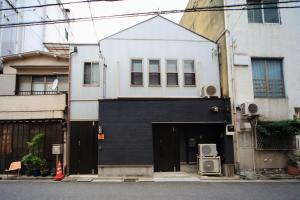 The property was in an excellent location close to Asakusa, the train station and many shops and restaurants. The property has been renovated very nicely with modern conveniences and was very spacious. It was fabulous for a family stay. Comfortable accommodation with good location, suitable for family travel in Tokyo area. 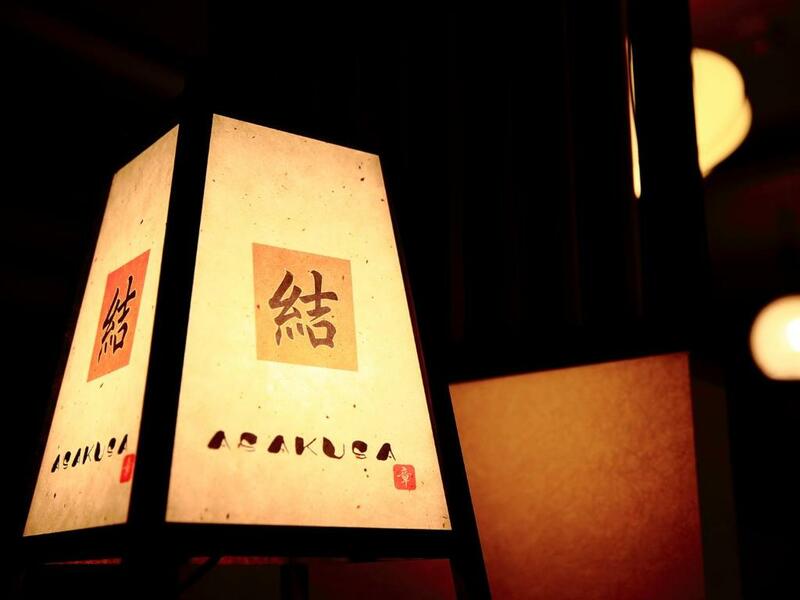 Lock in a great price for COTO Tokyo Yui Asakusa – rated 9.2 by recent guests! COTO Tokyo Yui Asakusa This rating is a reflection of how the property compares to the industry standard when it comes to price, facilities and services available. It's based on a self-evaluation by the property. Use this rating to help choose your stay! One of our best sellers in Tokyo! COTO Tokyo Yui Asakusa enjoys a location in Tokyo, just 1.3 miles from Tokyo Skytree and 1.5 miles from Ryogoku Kokugikan National Sumo Stadium. 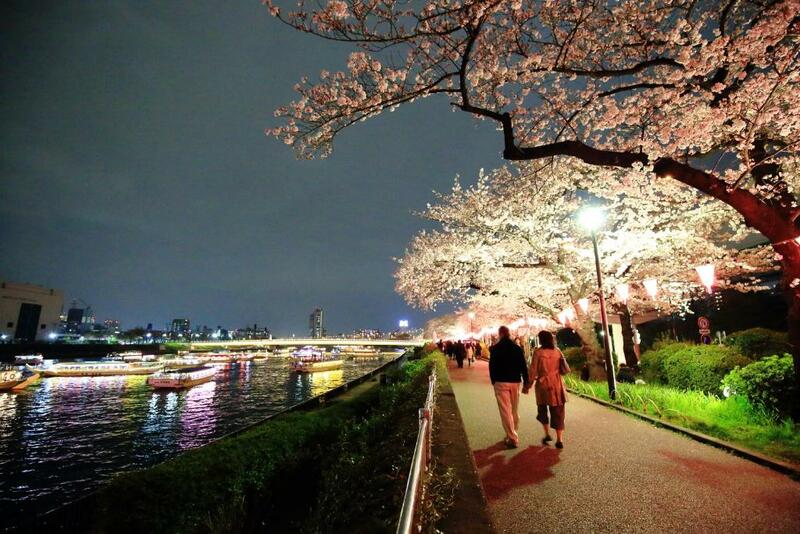 The Japan Imperial Palace is within 3.6 miles of the apartment, and free WiFi is provided. The apartment is composed of 3 bedrooms, a dining area, a fully equipped kitchenette, and 1 bathroom. A flat-screen TV is available. 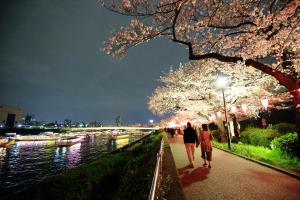 Chidorigafuchi is 4.4 miles from the apartment, while National Diet Building is 5 miles from the property. 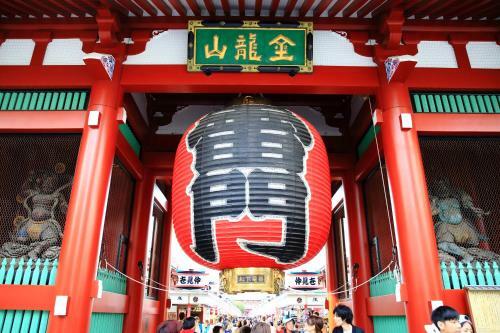 The nearest airport is Tokyo International Airport, 19 miles from COTO Tokyo Yui Asakusa. 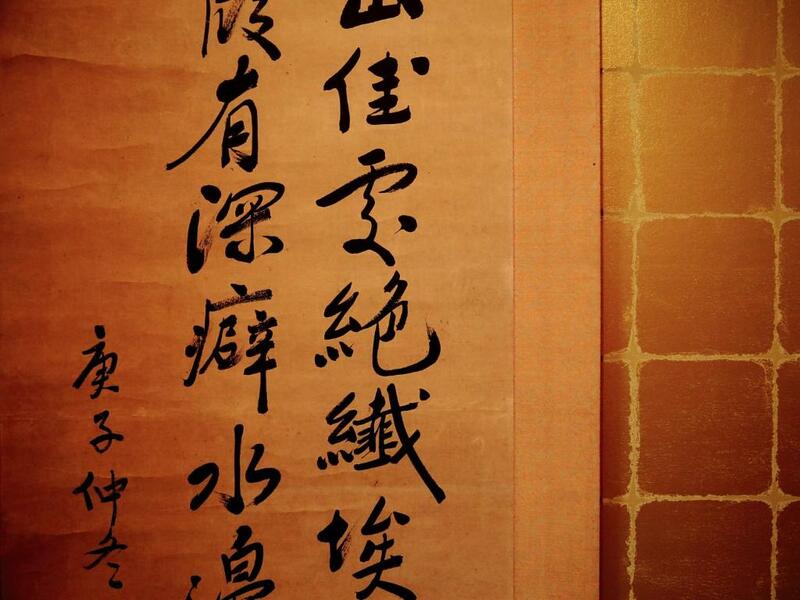 When would you like to stay at COTO Tokyo Yui Asakusa? This apartment has a sofa, flat-screen TV and microwave. 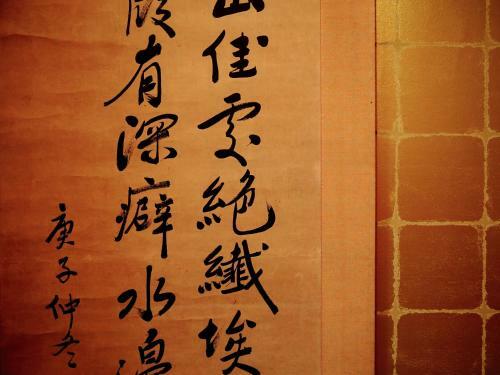 House Rules COTO Tokyo Yui Asakusa takes special requests – add in the next step! COTO Tokyo Yui Asakusa accepts these cards and reserves the right to temporarily hold an amount prior to arrival. Please be informed that the property does not accept any luggage that are posted or sent to the property in any way before check-in. The property will email guests after booking on instructions about payment. Guests must make the payment within the instructed date or guest reservations will be canceled. Please inform COTO Tokyo Yui Asakusa of your expected arrival time in advance. You can use the Special Requests box when booking, or contact the property directly using the contact details in your confirmation. The layout of the apartment is a little odd (toilet upstairs with bathroom downstairs) but overall it's a brilliant find in a great location and excellent value for money. Nothing. Everything was well prepared for us. It would be hard if you go to the property by train with your luggage from airport. It's better to take metro instead. We didn’t like the bar opposite the house. It’s a bit noisy at night as it’s opposite the bed rooms. Also if it would be amazing to provide a dryer because in winter and autumn it’s a bit hard to dry clothes. Noisy jazz bar across the road. It would be better if the owner could provide more information related to surrounding areas, such as where to eat, the nearest Metro station etc. The kitchen provided a good space to gather as a group and had all the amenities required. Very comfortable just like at home !! After our very long flight, we didn't find anyone out the front to meet us at the arranged time. However, a phone call later and all was sorted. The internet was not even worth using. It was so slow, we could only text, internet pages wouldn't open. The apartment is very nice. 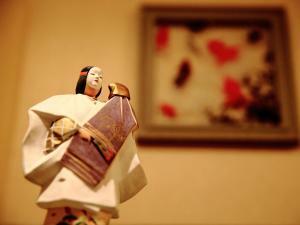 We loved that it had all the traditional Japanese elements and even some smaller details. The door code was great as no one in the group had to worry about keys. Instructions for remotes for the heaters was very handy as was having a fully equipped kitchen. The location is fantastic.